This portfolio is a small selection of our pictures. 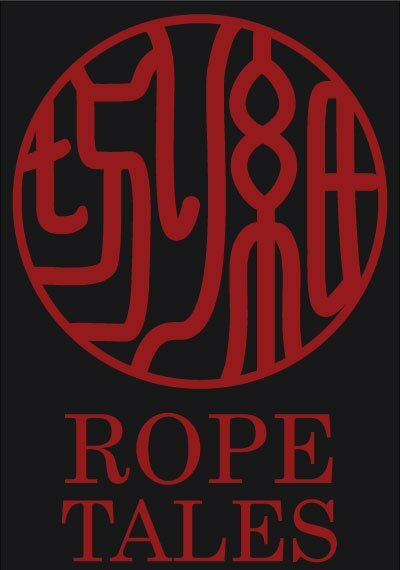 To see more by Rope Tales please visit the complete list. A video portfolio is also available.